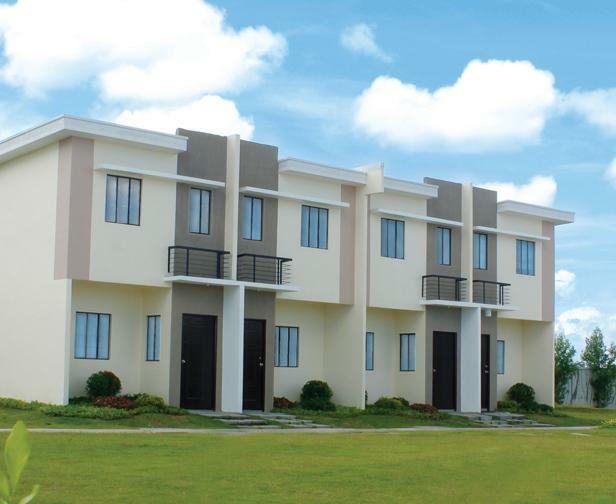 Angelique Model is a two-storey townhouse type. Angelique has a floor area of 35 square meters built on a minimum lot area of 36 square meters. 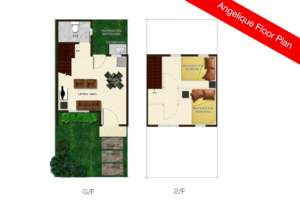 Angelique has provision for 2 bedrooms, 1 toilet and bath, living room, dining area, kitchen area and provision for carport. Live in a peaceful environment, with refreshing air and greeneries shady trees where you and your loved ones can nurture a loving family life, filled with blissful experiences. It is located in Brgy. Look 1st Malolos Bulacan. 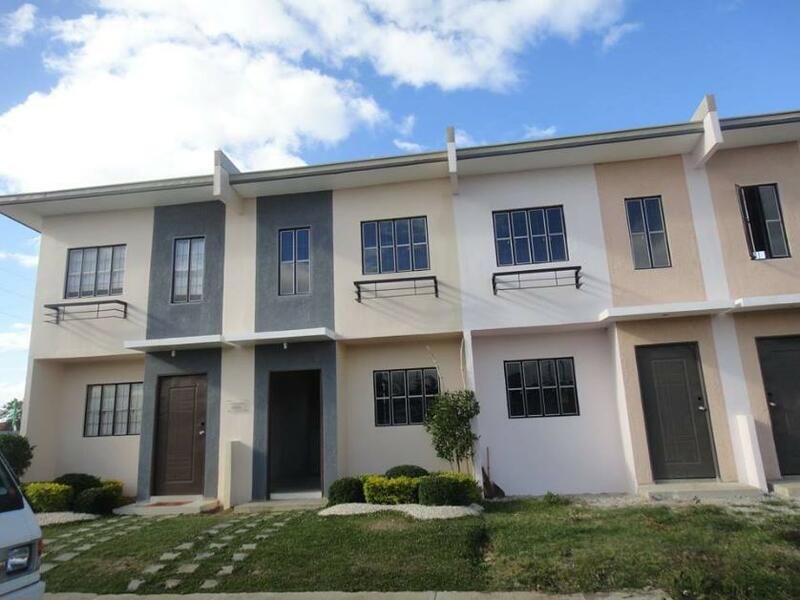 ANGELIQUE Townhouse in Bria Homes Malolos is a Bare finished. The above photo of the dressed up house is the same exterior turnover finishes and materials for Angelique townhouse.